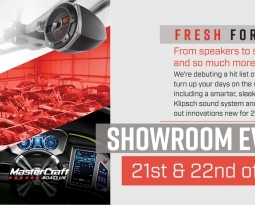 To make way for the 2017 models arriving, we are in our last week of the 2016 Model Move Out campaign, this campaign has already given people the opportunity to be behind the wheel of a new MasterCraft for the end of the season. 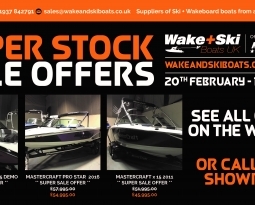 With huge discounts off already discounted boats it really is a great time to take advantage…. 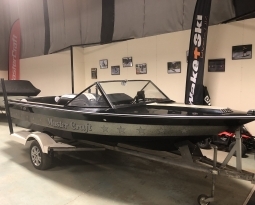 Why not go over to the stock section of our website, and see what great offers are on there, then get in touch with the capability of part exchanging your existing boat in, or finance available, these savings wont last long, so take advantage now! !